James C. Baloian is an Armenian-American poet who has been writing, teaching, and performing his poetry for the last 40 years. Born in the San Joaquin valley in Fresno, California, He earned a B.A. degree from California State University, Fresno while studying with Philip Levine; and went on to graduate from the University of California, Irvine with a M.F.A. in Creative Writing. While sustaining himself and his family through teaching and farming, he co-edited and appeared in the anthology Down at the Sante Fe Depot: 20 Fresno Poets (Giligia Press) and followed it with two more books of poetry, Looking In (UC Press) and The Ararat Papers (Ararat Press.) His poems have appeared nationally and internationally in journals, magazines, and several anthologies. Past publications include: The Reporter, Antioch Review, Carolina Quarterly, Sow’s Ear Poetry Review, Rockford Review, Ararat, Rain City Review, Sonora Review, Papyrus, Midwest Quarterly, Midwest Poetry Review, Cold Mountain Review, and Americas Review. (See the acknowledgements page for a complete list of publications.) In addition, Baloian has had three chapbooks published: Poems, Winter Afternoon, and Eclipses. He has performed poetry from Eclipses as a multimedia presentation with photo slides by Dean Drumheller and music by his son, Max Baloian. Baloian’s poetry was selected for the Anthology of Magazine Verse Yearbook of American Poetry 1997 Edition (Monitor Book Company). 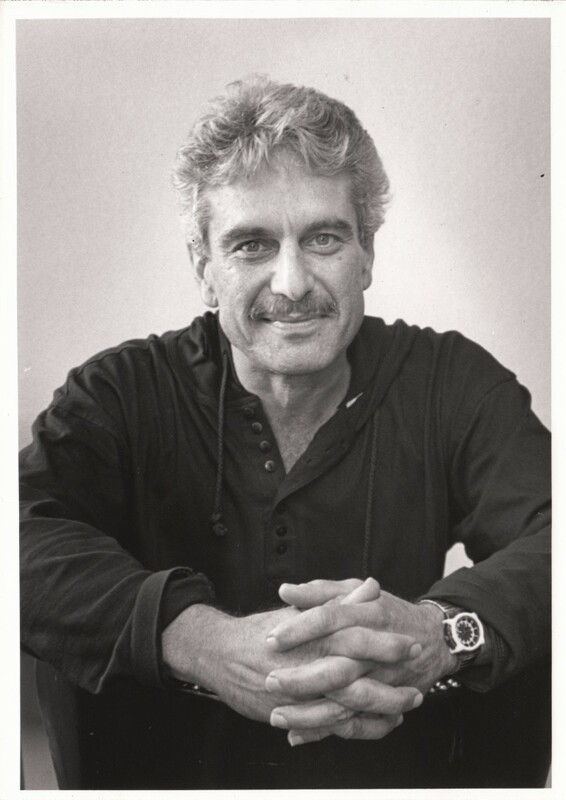 He is featured in two new anthologies How Much Earth: The Fresno Poets (Roundhouse Press) and Armenian Town (The William Saroyan Society) both released in 2001. Recently retiring from teaching in the San Francisco Bay Area he continues to reside and write in Half Moon Bay, Ca. Always proud and concerned with his Armenian heritage, Jimi Baloian writes about looking back at his past, looking in on the present, and looking forward to where his life is going.